Getting started is one thing, staying committed is another. 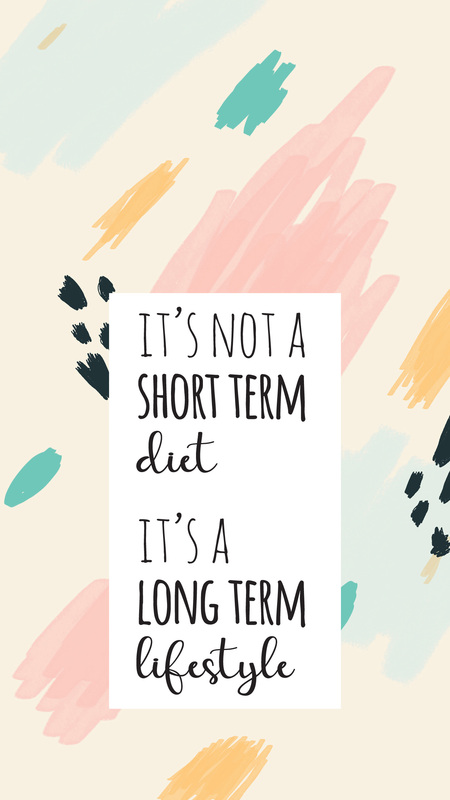 Your mindset to succeed on keto is just as important as the food you’re eating. 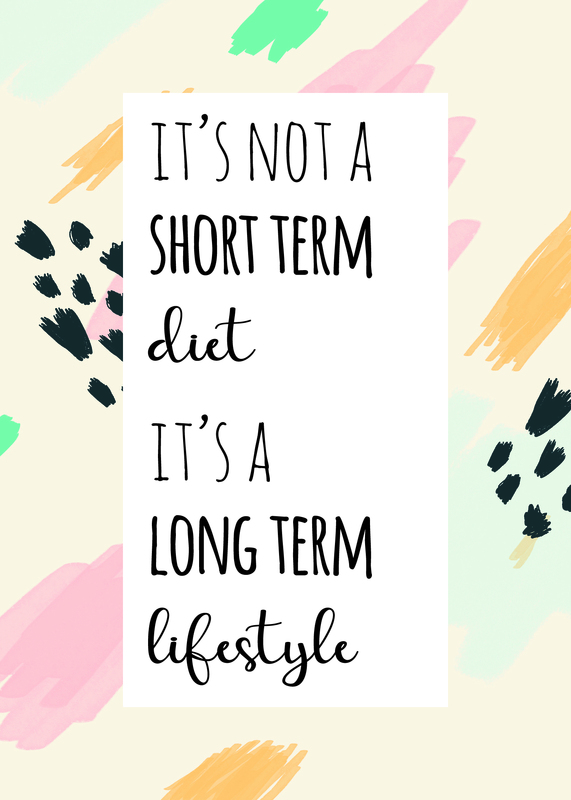 There’s evidence to prove that using motivational visuals can keep us inspired when progressing through a lifestyle change. Visuals also remind you of how well you’re progressing on your keto journey. 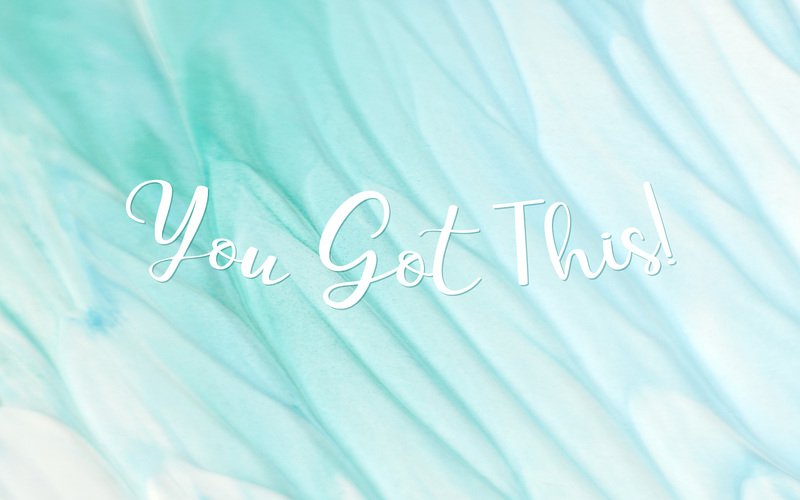 We’ve created some fun keto motivational downloads for printables and digital wallpaper to keep the momentum strong… and they’re just really pretty to look at! 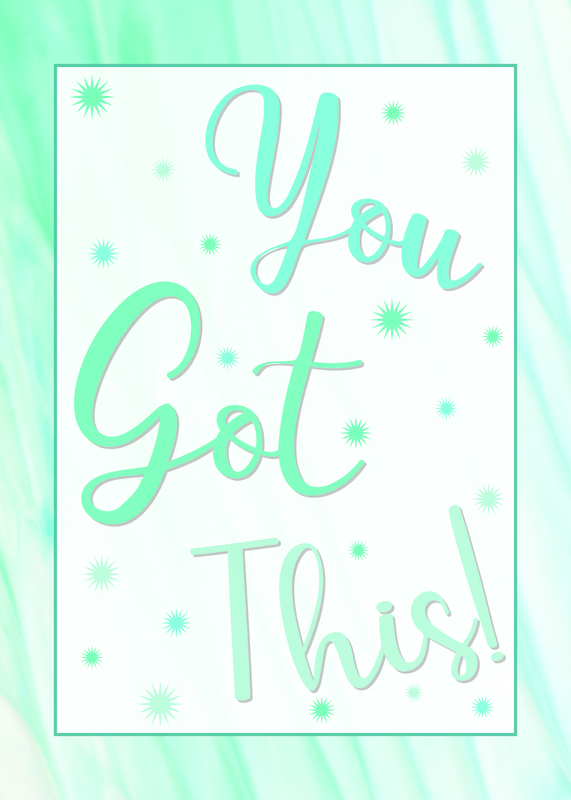 Check out our inspiring visuals to keep you excited about all of your success! 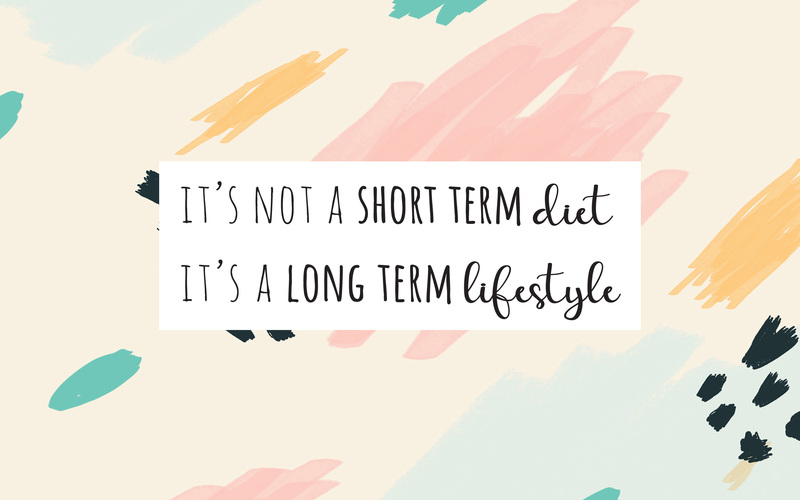 It’s not a short term diet, it’s a long term lifestyle. 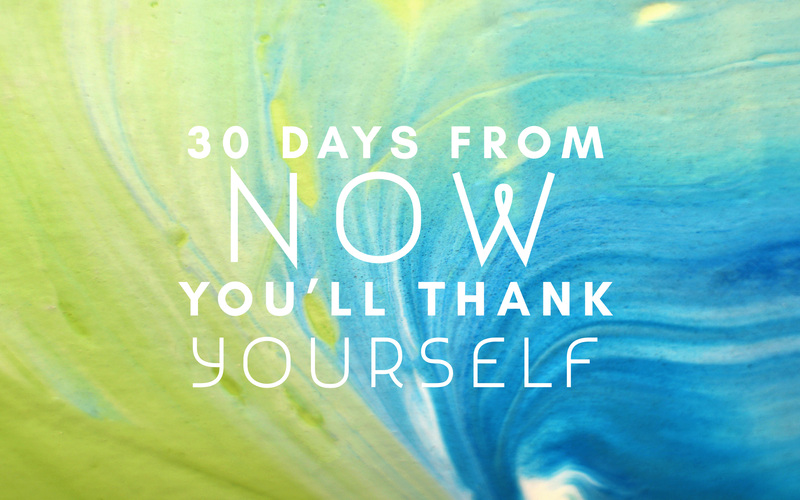 30 Days from NOW you’ll thank yourself. 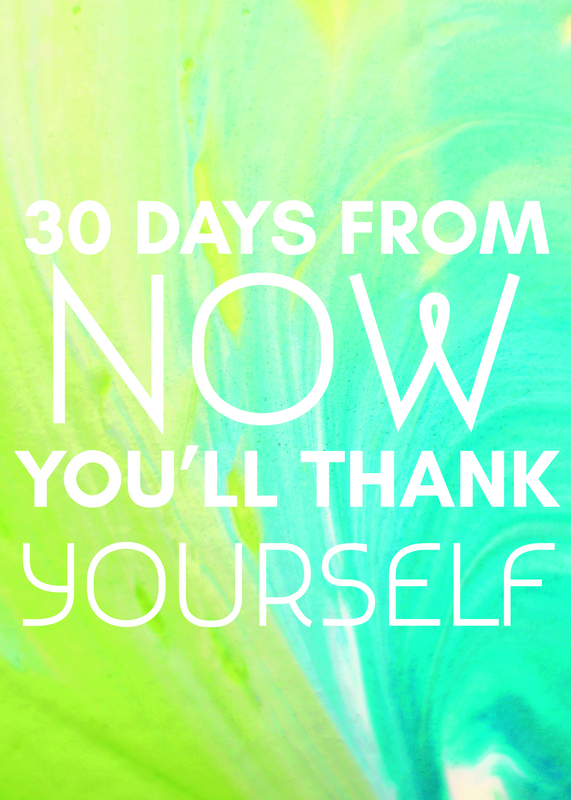 Like to track your progress? 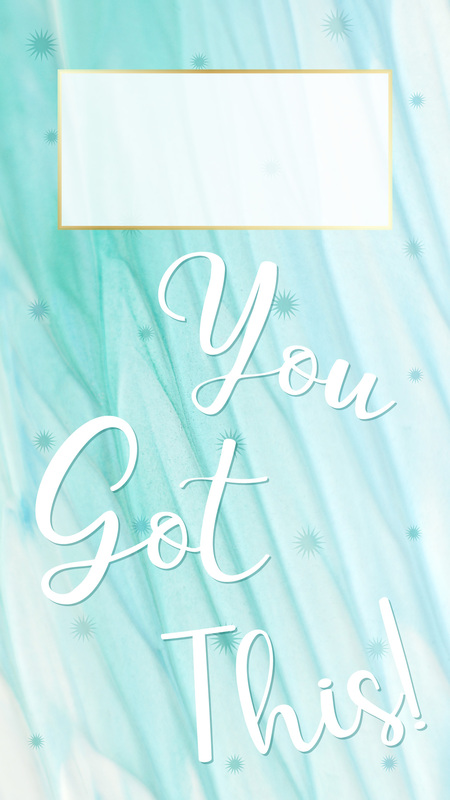 Download this goal tracking printable to shade in your success! 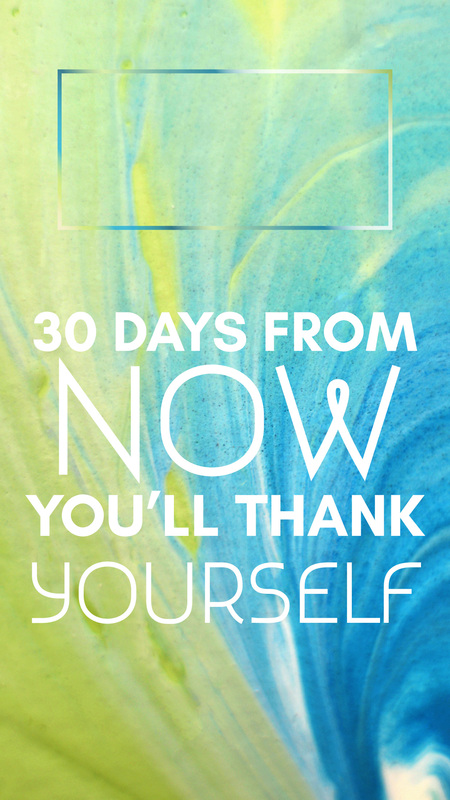 I had signed up for the 30 day challenge, but I do not have Facebook. Is that the inly way to access the challenge? I am bummed.